Cleary, Thomas. I Ching. The Taoist. Boston. Shambhala. 1986. Octavo. Soft cover. Fine copy. Cleaver, Eldridge. Soul on Ice. New York. Delta. 1968. 210 pps. Octavo. Soft cover. First edition thus. Fine copy. Cleese, John. The Complete Fawlty Towers. London. Methuen. 1988. Octavo. Soft cover. First edition thus. Illustrated. Fine copy. Clelad, Max. Heart of a Patriot. Inscribed by the author. 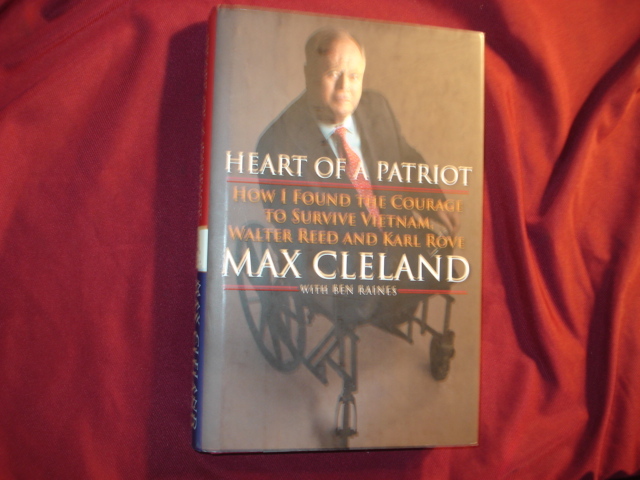 How I Found the Courage to Survive Vietnam, Walter Reed and Karl Rove. Photo available. New York. Simon and Schuster. 2009. Octavo. Hardcover. First edition. Inscribed by the author. Fine copy in fine dust jacket (in mylar). Clem, Alan L, & James Rumbolz. 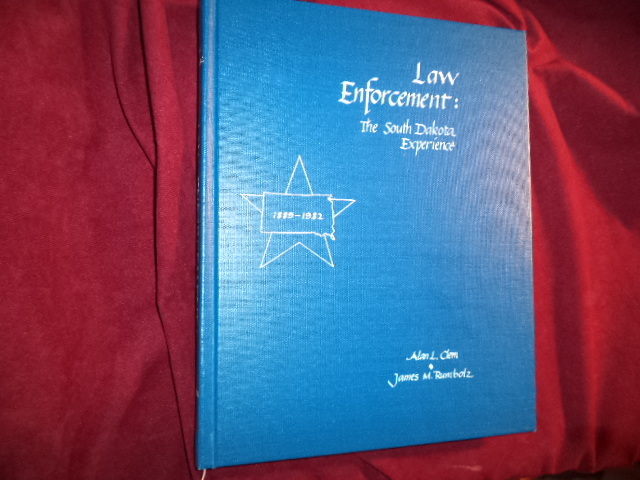 Law Enforcement: The South Dakota Experience. Photo available. Sturgis. South Dakota Peace Officers' Association. 1982. 4to. Hardcover. First edition. Illustrated. Important reference work. Fine copy. Clement, Richard. 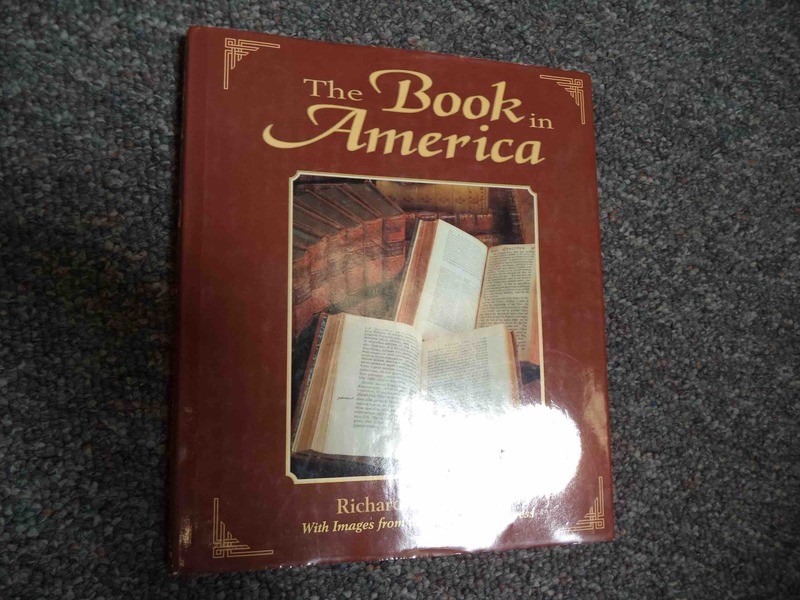 The Book in America. Photo available. Golden. Fulcrum. 1996. 4to. Hard cover. First edition. Illustrated in black, white and color. Fine copy in fine dust jacket (in mylar). Clements, Carle. French. Delicious Classic Cuisine Made Easy. Photo available. London. Hermes House. 2001. 4to. Soft cover. Illustrated in black, white and color. Fine copy. Clements, John A. - ed. American Mercury. The Alger HIss Story. New York. Self published. 1953. 158 pps. Octavo. Soft cover. Near fine copy (very light shelf wear). Clerc, Dr. Charles. The Professor Who Changed My Life. University of the Pacific. A Sesquicentennial Celebration of Educational Interaction at University of the Pacific: 1851-2001. Prospect. Harmony House. 2001. 4to. Hardcover. First edition. Illustrated in black, white and color. Important reference work. Fine copy in fine dust jacket (in mylar). Cleveland, Hugh. Bottle Pricing Guide. Paducah. Collector Books. 1996. Octavo. Soft cover. Reprint. Illustrated. Fine copy. Clevely, Andi. The Complete Book of Herbs. The Ultimate Guide to Herbs and Their Uses, with Over 120 Step-by-Step Recipes and Practical, Easy-to-Make Gift Ideas. New York. Smithmark. 1994. 4to. Hard cover. Illustrated in black, white and color. Fine copy in fine dust jacket (in mylar). Clevely, Andi. 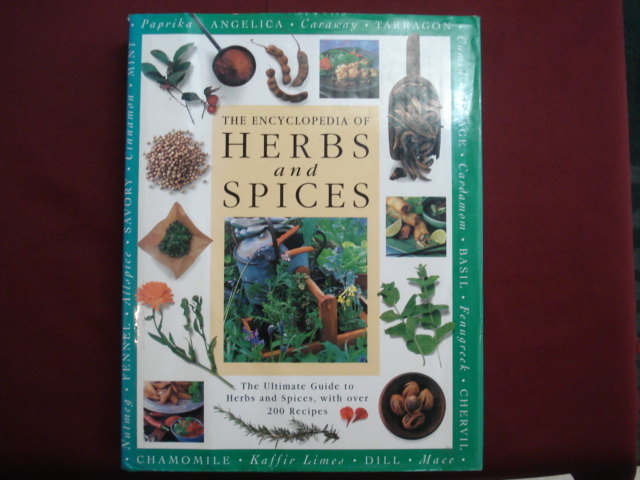 The Encyclopedia of Herbs and Spices. Photo available. London. Hermes House. 1997. 4to. Hard cover. First edition. Illustrated in black, white and color. Fine copy in fine dust jacket (in mylar). Clifford, Mary Louise. Women Who Kept the Lights. 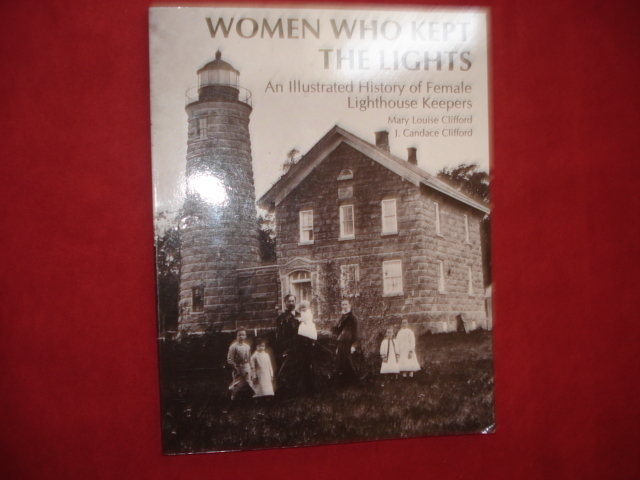 An Illustrated History of Female Lighthouse Keepers. Photo available. Williamsburg. Cypress Communications. 1993. Octavo. Soft cover. Reprint. Illustrated. Fine copy. Clinch, Minty. Burt Lancaster. New York. Stein and Day. 1984. Octavo. Hard cover. First edition. Illustrated. Fine copy in fine dust jacket (in mylar). Cline, Marie I. Meet India. Inscribed by the author to Cal. Governor Earl Warren. Photo available. Albuquerque. University of New Mexico Press. 1943. 176 pps. Octavo. Gilt decorated hard cover. Second edition. Illustrated. Important reference work. Inscribed by the author "To Gov. and Ms. Earl Warren and family, with sincere good wishes, Marie I. Cline Jan. 1949". Fine copy. 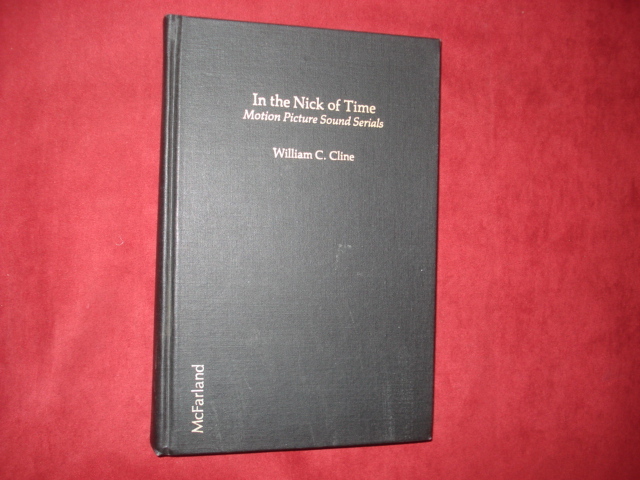 Cline, William C. In the Nick of Time. Motion Picture Sound Serials. Photo available. Jefferson. McFarland & Co. 1984. Octavo. Hard cover. First edition. Illustrated. Fine copy. Clottes, Jean & Jean Courtin. 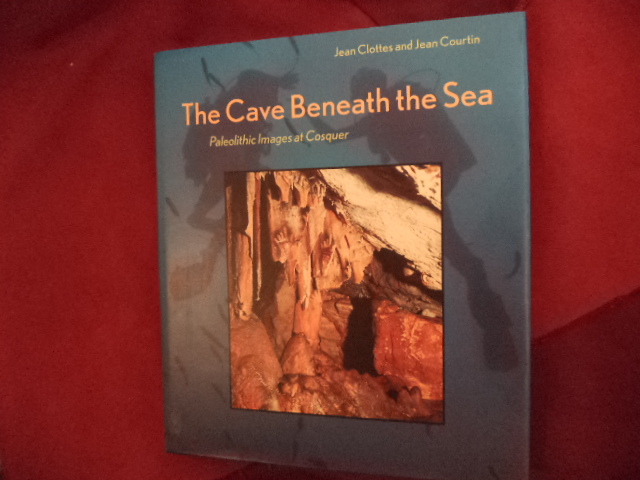 The Cave Beneath the Sea. Paleolithic Images at Cosquer. Photo available. New York. Harry N. Abrams. 1996. 200 pps. 4to. Hardcover. First edition. Illustrated in black, white and color. Important reference work. Fine copy in fine dust jacket (in mylar). Clubb, O. Edmund. Twentieth Century China. New York. Columbia University Press. 1964. Octavo. Soft cover. Reprint. Very good copy. Light shelf wear. Clymer, Emerson. The Gifts of the Spirit. The Gift of Love. Quakertown. Humanitarian. 1977. Octavo. Soft cover. First edition. Fine copy. Clymer, Floyd. Floyd Clymer's Scrapbook Early Advertising Art. Photo available. New York. Bonanza. 1955. Octavo. Hard cover. Illustrated. Fine copy. Coates, James. In Mormon Circles. Gentiles, Jack Mormons, and Latter-Day Saints. Reading. Addison-Wesley. 1992. Octavo. Soft cover. First edition thus. Fine copy. Cobain, Kurt. Journals. Photo available. New York. Riverhead. 2002. 280 pps. 4to. Hard cover. First edition. Full number line. Illustrated in black, white and color. Fine copy in fine dust jacket (in mylar). Cobleigh, Ira. About Credit. What Everyone Should Know Before Buying or Borrowing Again. Washington. U.S. News & World Report. 1975. 254 pps. Octavo. Hardcover. First edition. Fine copy in near fine dust jacket (in mylar). Cochran, Andrew. Tying the Knot. The Sharp Dresser's Guide to Ties and Handerchiefs. Photo available. Brookline. Abbottsford. 1997. Octavo. Soft cover. Illustrated. Fine copy. Cockburn, Andrew. One Point Safe. Photo available. New York. Doubleday. 1997. Octavo. Hard cover. First edition. Fine copy in fine dust jacket (in mylar).